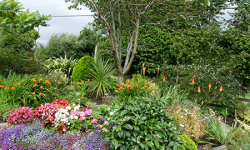 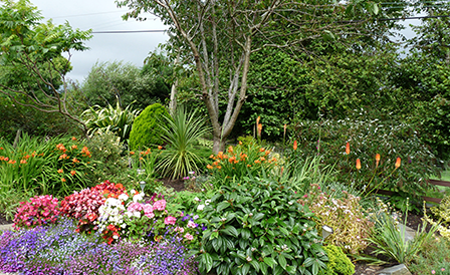 Oakleigh House Bed and Breakfast in Newcastle, Ireland, is the ideal Bed and Breakfast for guests wanting to visit the Mountains of Mourne or perhaps just looking for a haven of peace and tranquility where they can relax and unwind, far away from busy lifestyles. Our Bed and Breakfast offers comfortable accommodation in Guest Rooms that have beautiful views, television, wifi, central heating and a private entrance, and freshly prepared breakfasts that include Vegetarian dishes and special requests are served in the sunroom. 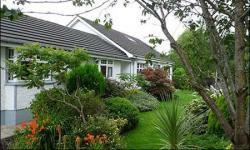 Accommodation at Oakleigh House Bed and Breakfast is made up of the main house, a granny flat and an annexe, and which ever accommodation you choice, the comfort and service will remain excellent.